The image of pathways suggests a crossroads with distinct options that call for clear decision-making or voiced guidance from some GPS of addiction recovery. The image conveys that one must choose A, B, or C—with some advocates of each standing at the crossroads claiming they represent the one true path to recovery. 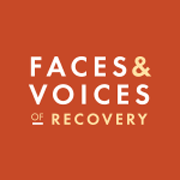 There are millions of people living in recovery within these established frameworks of recovery, but there are also innumerable people in long-term recovery who have crafted a style of personal recovery at or beyond the boundaries of these approaches. But many recovery experiences are metaphorically more aptly described as an evolving patchwork, mandala, mosaic, medley, or hodgepodge rather than through the image of the well-marked path. This style of recovery may combine unusual and even contradictory elements, the whole of which may resemble no established style of recovery. Those experiences are “dynamically evolving” in the sense that critical ingredients are regularly being forged and exchanged without a predetermined map or fixed point of completion. ...that individuals may combine a potpourri of ideas and approaches to initiate recovery and that these critical ingredients may change over time? 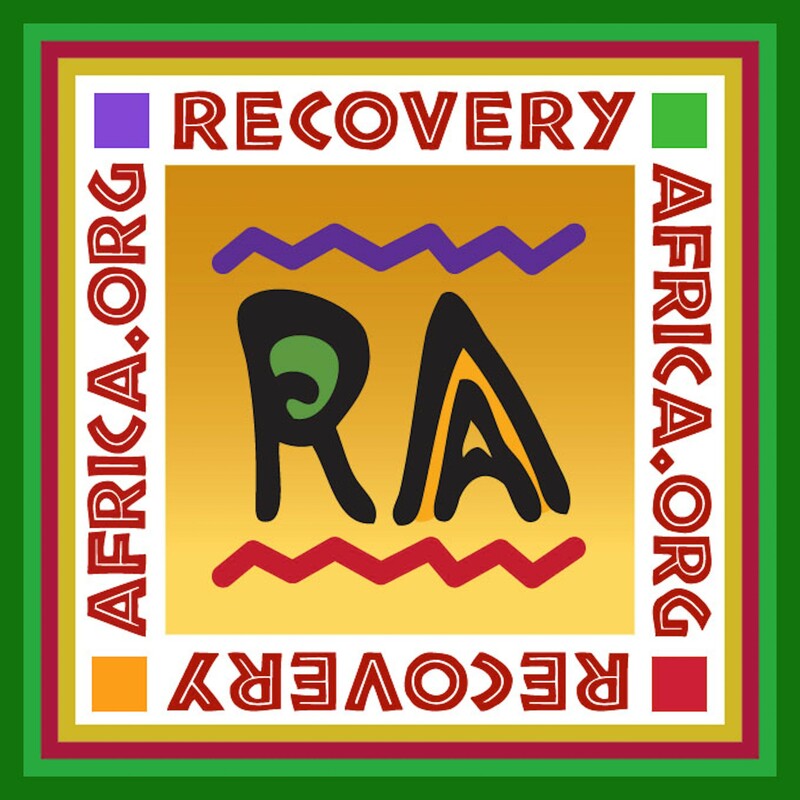 ...that people may initiate recovery within one framework of recovery but migrate to another framework to sustain recovery? ...that some people may simultaneously use two or more frameworks of recovery, e.g., co-attendance at 12-Step meetings and SMART Recovery meetings? 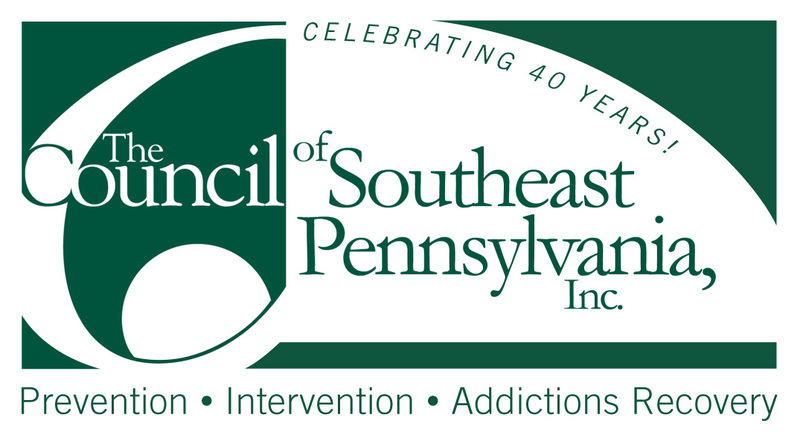 ...that some people may initiate recovery without addiction treatment, but later seek professional help to enhance their emotional and relational health? 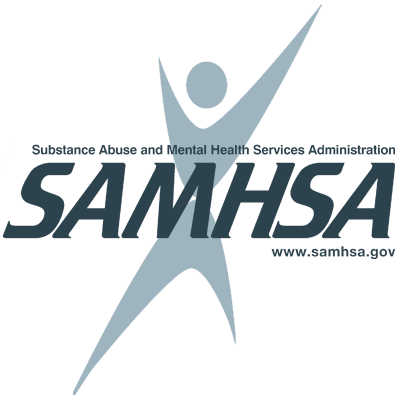 ...that the person using needle exchange services today may in the future be sponsoring others in Narcotics Anonymous? ...that people may concurrently or sequentially combine addiction medications with participation in abstinence-based treatment and mutual aid? ...that one’s secular, spiritual, or religious orientation may change, sometimes quite dramatically, over the course of recovery? YES, it means all of these and far more. As my friend Richard Simonelli suggests, these support options are best conveyed, not as a straight line of menu options, but as resources on the perimeter of the circle of our lives—resources that remain available to us if and when we need to draw on them. None of us are in a position to judge how others negotiate this process. We can only share what has worked for us and how what has worked for us has changed over time and circumstances. As a healing community and network of professional helpers and recovery researchers map long-term pathways and styles of recovery, we must not forget those whose recovery experiences do not fit within the boxes we have crafted to depict such varieties of recovery experience. Those outliers are also part of the recovery community, and their idiosyncratic stories must also be heard and celebrated. Many find recovery within a well-trod path, while others find recovery on the road less traveled. Still others will find recovery where no one has traveled before. Such differences do not need to be cast into categories of superiority and inferiority. All progressive movements toward and within recovery are cause for celebration–no matter how different the journey from our own.